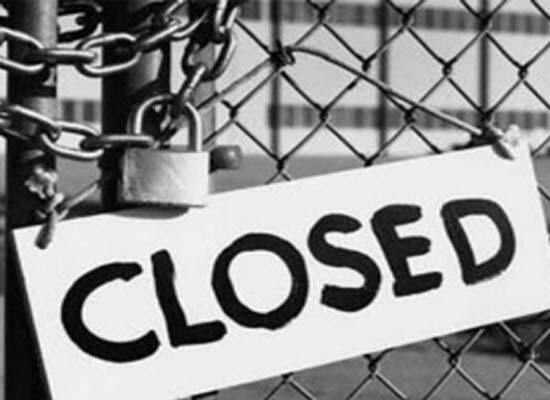 The Himachal Pradesh Private Educational Institutions Regulatory Commission (HPPEIRC) has ordered the closure of four institutes being run as franchisees of Amass Education Private Limited in Shimla, Hamirpur, Mandi and Dharamsala. The order was passed by Sunil Dutt Sharma, member of the HPPEIRC as these four institutes were being run without obtaining recognition from the authorities. Managing Director of Amass Education Raj Pal, who runs the company on behalf of his mother, has been directed not to offer any course under Amass Education, even under franchisee in any part of the state as this would be considered to be an illegal practice. In response to the August 19, 2016, information sought by the HPPEIRC, the four institutes said they were running the franchisees of Amass Education, a company registered under the Companies Act, 1956, with its registered office at RZP-330, Raj Nagar-II, Near Sector-8, Dwarka, New Delhi. All mentioned that they were imparting education in the CCCA (Certificate Course in Computerise Accounting Module), Professional Diploma in Computerize Accounting and Taxation and Advance Diploma in Accounting and Taxation, Professional Advance Diploma in Computerize Accounting and Taxation Module. Raj Pal admitted in a court that he had opened the four franchisees and the courses were being run without the approval from any authority. He further stated that the basic qualification for admission in various courses is 10+2. The fee was being charged as designed by the company and certificates were also being issued by the company. He further stated that no approval with regard to courses and fee structure had been obtained from any competent authority or the state government. The HPPEIRC observed that Amass institutions were involved in misleading the innocent public and students in their areas of operation for attracting the students for admission as in a regular college. The HPPEIRC also observed that the public must be made aware by publishing notices in newspapers so that all private institutes mention their affiliation and duration of courses and fee structure, failing which they were liable for criminal action under Trust/Society or Company Act.